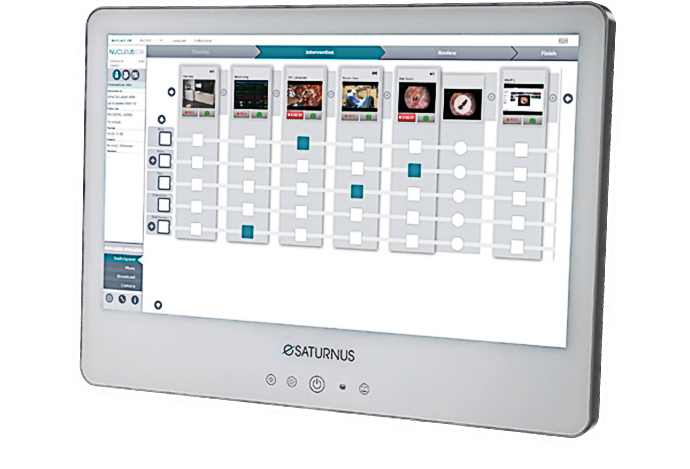 Back in 2016, Sony Europe B.V. announced the acquisition of eSATURNUS NV, a Belgium-based company that provides leading clinical Video over IP solutions in the medical field. 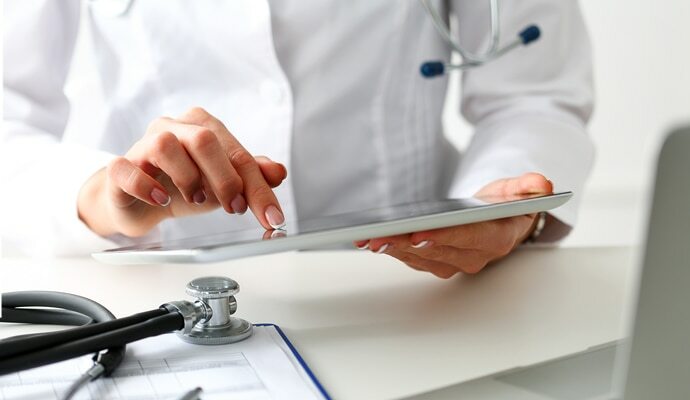 Since then, the acquisition has seen great success with teams from both companies fusing together to implement some truly ground-breaking digital integration projects for the Healthcare industry. 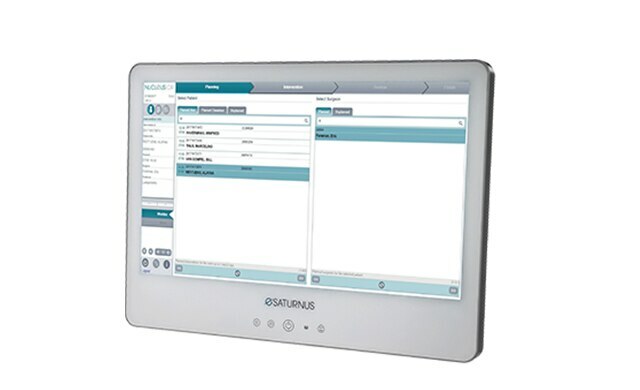 eSaturnus first brought NUCLeUS™ to hospitals thanks to their deep expertise of operating room workflows, as well as their IP-based video integration software innovations, which enabled processing, control and distribution of multiple image sources combined with medical information. 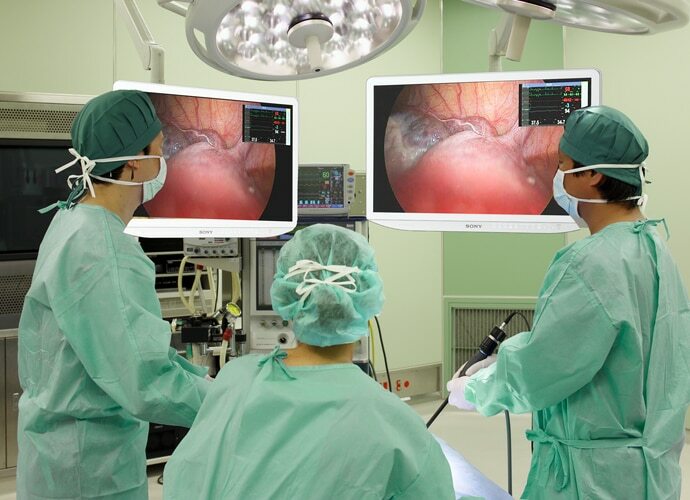 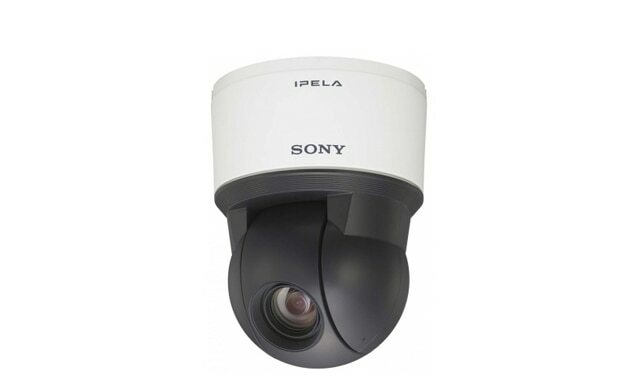 Now coupled with Sony’s leading imaging and AV/IT technologies in this field, the combined company has developed a wide variety of smart clinical Video over IP solutions for inside and outside operating rooms. 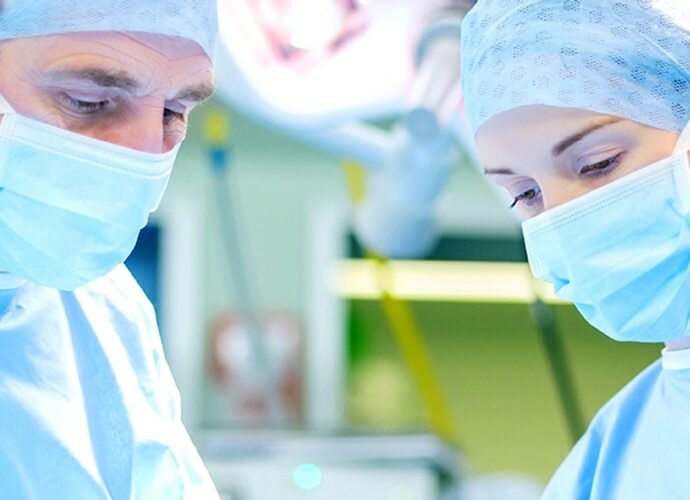 eSATURNUS had always strived to improve the quality of healthcare through dedicated, technological innovation. 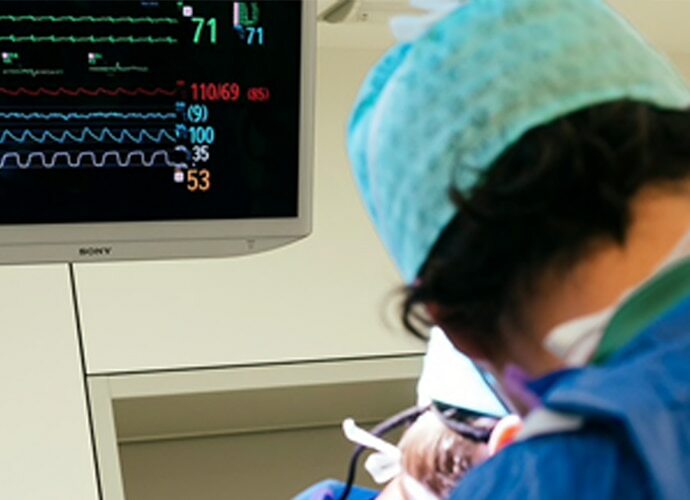 The company provided state-of-the-art solutions based on the smart application of innovative technology to our partners, hospitals, doctors, nursing staff and patients. 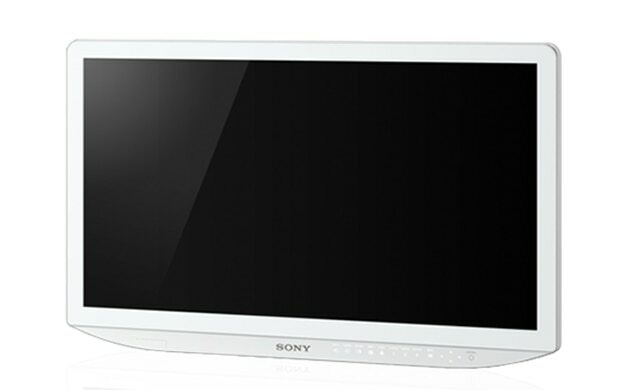 Since the acquisition, Sony imaging technology has helped evolve the original NUCLeUS™ offering for it to become a fully-integrated digital operating room solution, focused on medical end users – ultimately striving for more efficient end-to-end patient consultation and care.